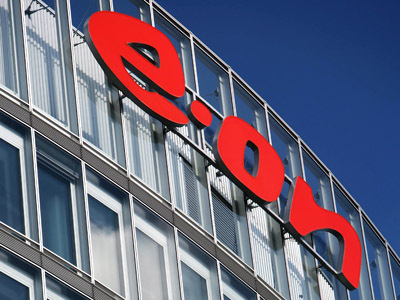 German energy company E.ON AG raised its earnings outlook for 2012 after reaching an agreement on long-term gas supply contracts with Russia’s gas major Gazprom. ­The company said it now expects earnings before interest, taxes, depreciation and amortization, or EBITDA in 2012 to be about €10.4-11.0 billion, compared to previous estimates of €9.6- 10.2 billion. Net income for the year is expected to reach € 4.1-4.5 billion, up from a previous forecast of €2.3-2.7 billion. 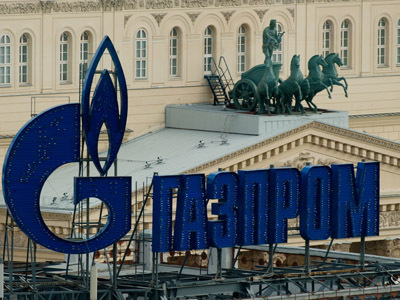 The price agreement with Gazprom is also expected to have a positive €1 billion impact on the company's half-year results, due to be issued August 13, the company said in a statement. 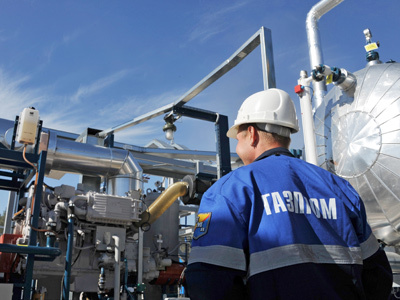 E.ON’s Ruhrgas unit had been talking to Gazprom since late 2010 about cuts as the 2008 recession caused a fuel surplus, dragging spot prices below long-term contracts. "The deal with Gazprom is good news and helps solve a big problem for the company," the company said in a statement. 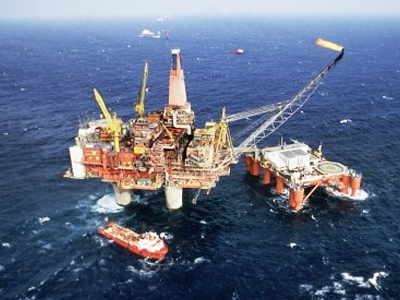 This year Gazprom agreed to an average 10% price cut for a number of European customers such as GDF Suez and Wingas.